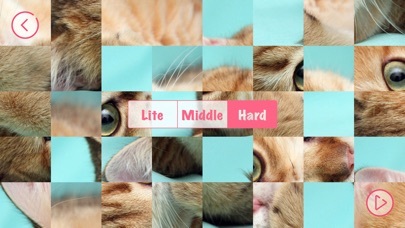 Cute Kittens - Easy Puzzle App Data & Review - Games - Apps Rankings! 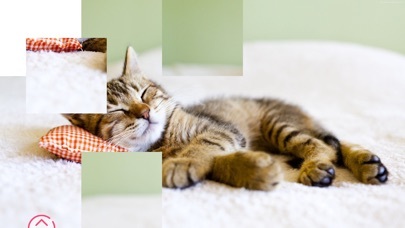 Cute Kittens - Easy Puzzle is a great puzzle, memory аnd logic training game. 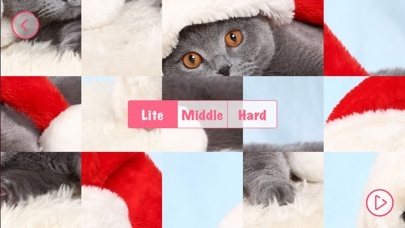 Simple brainteaser game. This beautiful game is suitable for children and adults. 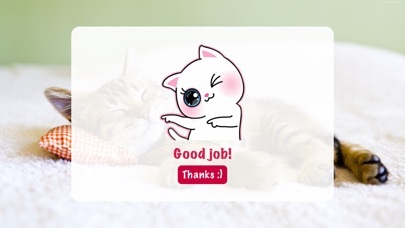 Cute kittens will not leave anyone indifferent. 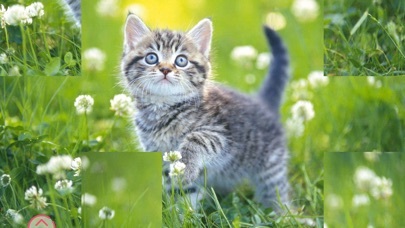 Collect from small pieces big photo with funny kittens. It is very interesting. 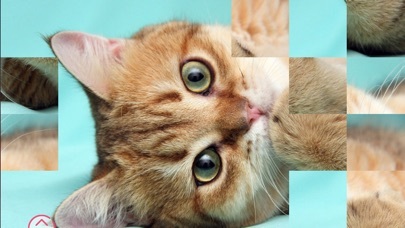 - You can move any slice to make the whole picture. Just collect photos and have fun! 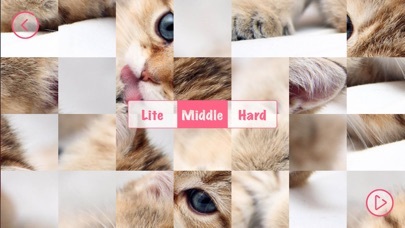 The applications Cute Kittens - Easy Puzzle was published in the category Games on 2019-02-10 and was developed by Elvira Mikhaylova. The file size is 73.52 MB. The current version is 1.0.1 and works well on 8.0 and high ios versions. 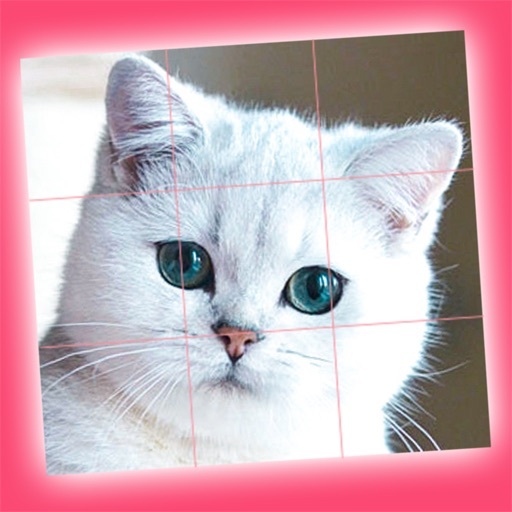 Do you like Cute Kittens - Easy Puzzle applications? Please share!